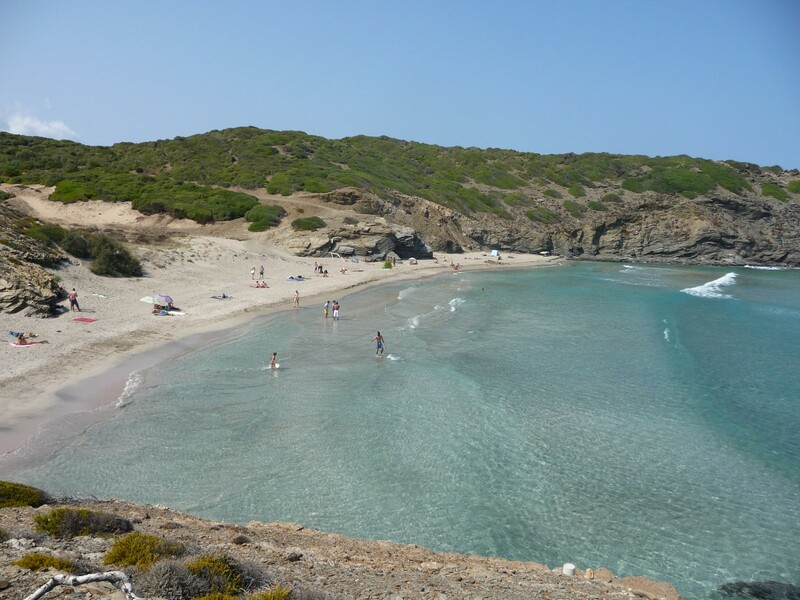 Cala Presili (also called Capifort) is the first beach where you arrive from the Favàritx lighthouse through the route of Camí de Cavalls. It doesn’t look like the beaches in north of Menorca. 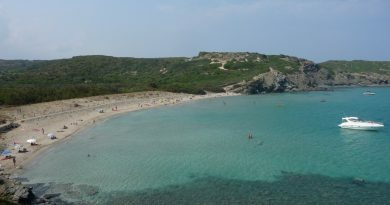 Its sand is white and fine and doesn’t have the characteristic red color of other beaches such as Cavalleria or Pregonda. The beach is usually frequented by nudists and is within the limits of the Albufera des Grau. This means you arein a protected space, declared a Biosphere Reserve, so please respect the environment. From both Ciutadella and Mao you must go to the Fàvaritx Lighthouse or to the Albufera des Grau. When you arrive at the road that leads you to the lighthouse you have to ignore the “private property” sign and go ahead. Around 200m before arriving at the lighthouse on the left side of the road there is a parking. A little further on the right there is the diversion of Camamil·la with the information signs of Cala Presili and Cala Tortuga. In front of the parking there is indicated the path of the Camí de Cavalls. 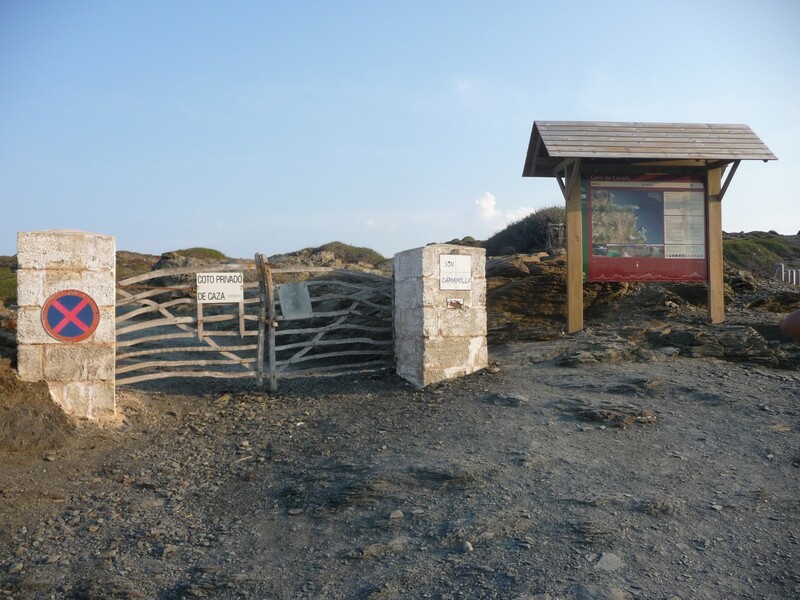 From the Camamil·la diversion, just in front of the parking, tou’ll see the signs to the beaches. To go to Presili you’ll have to walk less than 1 km through the Cami de Cavalls. 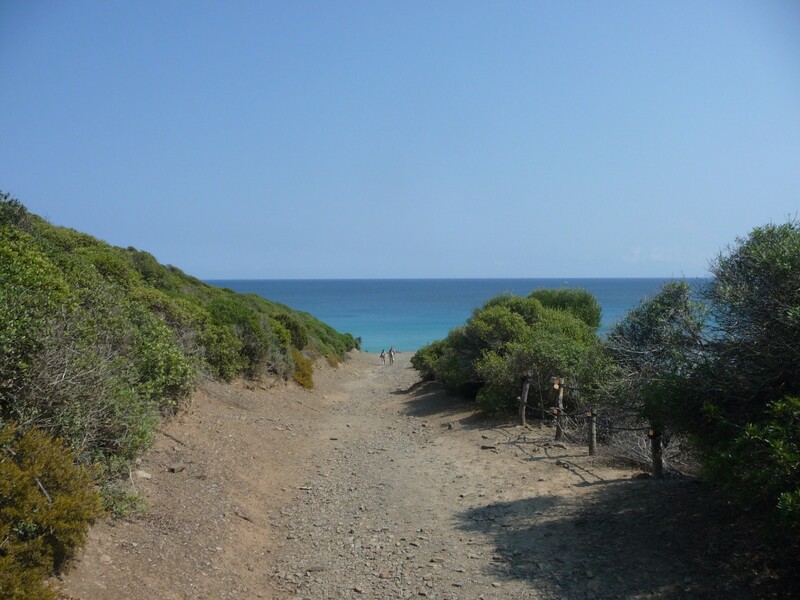 When the path has to possible ways to continue, you can choose to go to Tortuga beach or to Presili. You can also make the route by bike (mountain bike) without difficulties. As you may guessed there are’nt any kind of services in Cala Presili. If you go in summer do not forget to bring some water. 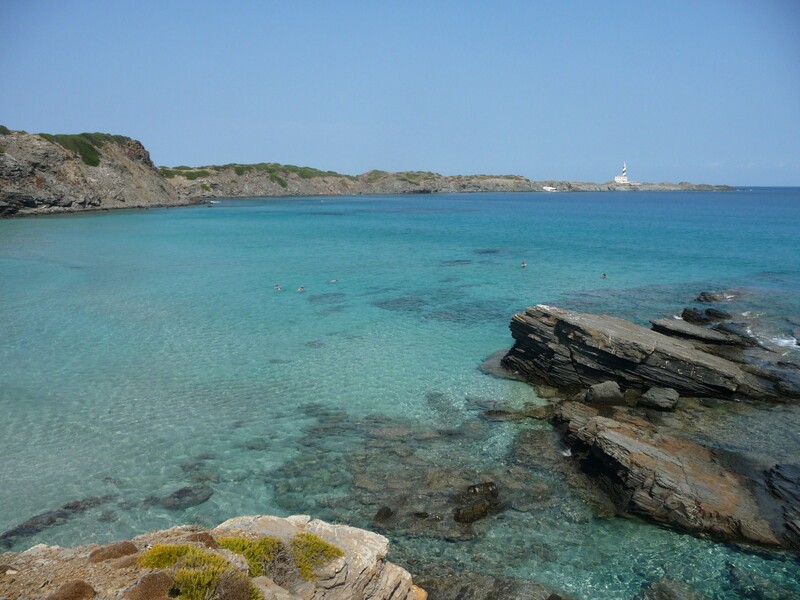 On the beach you can enjoy a crystalline water and views to Favàritx lighthouse. It’s a good place to practice the snorkel or scuba diving. If you also like hiking do not miss a visit to Cala Tortuga. You only need to follow the path that you made just before the deviating and walk 1200 meters. The views of the Cala Tortuga and the Bahia behind it are worthwhile! 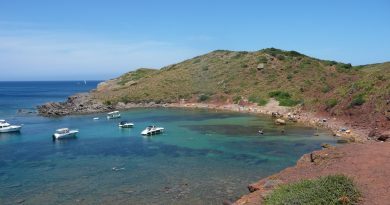 The accommodations near Cala Presili are the same as on Cala Tortuga. If you stay in Port d’Addan you will have 40 minutes to the beach counting the route by car and on foot. Menurka port d’Alddaia: Villas into the best areas of Es Mercadal. In a peaceful and quite environment. Without traffic. In 25 minutes you can get to the beach. Castell Sol Apartments: If you can’t afford to be in Menurka these apartments are in the same zone and are the more affordable. Swimming pool, wifi, sea … What more do you want? Cala Talis, also known as Altalis, is a small sand beach of 20 meters long that is often… The beach is placed between Son Bou and Santo Tomás, and that’s way usually is not very crowded, not even in summer, as the beach doesn’t have any kind of service, and in Son Bou or Santo Tomás you can find parkings, hotels, beach bars and all types of services. Cala Roja or Cala Rotja is the little sister of Cavalleria. It’s a small and isolated beach that even the most crowded summer days is pretty empty. 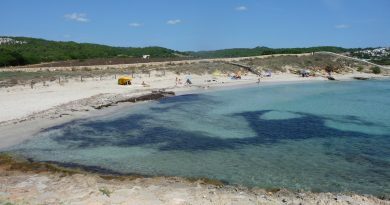 It not unusal as it’s located next to Cavalleria, one of the stars of the north coast of Menorca, with plenty of sand where to place the towel and the umbrella. 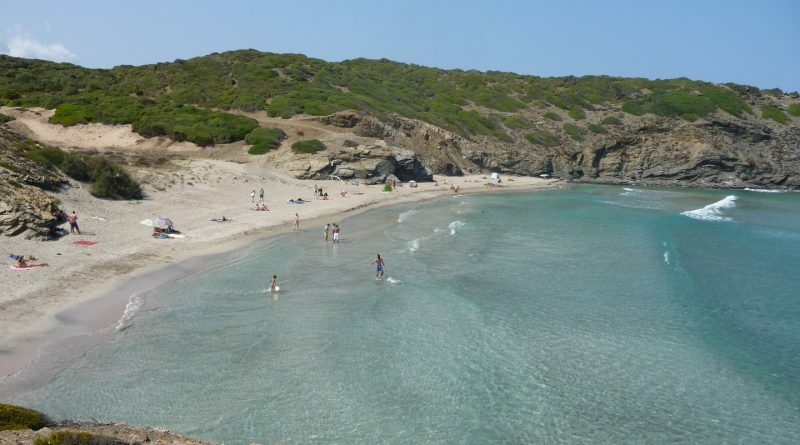 Cala Tortuga is an unspoiled beach on the north coast of Menorca. Next to the Favartix lighthouse and close to the also well known Cala Presili (or Cala Capifort). It’s also know as Arenal de Morella but in all the guides, maps and road signs appears as Cala Tortuga.